Make sure you can get into the gear you want with the Shifteck Short Throw Shifter for the 2011+ Ford Mustang V6, GT, or Boss. 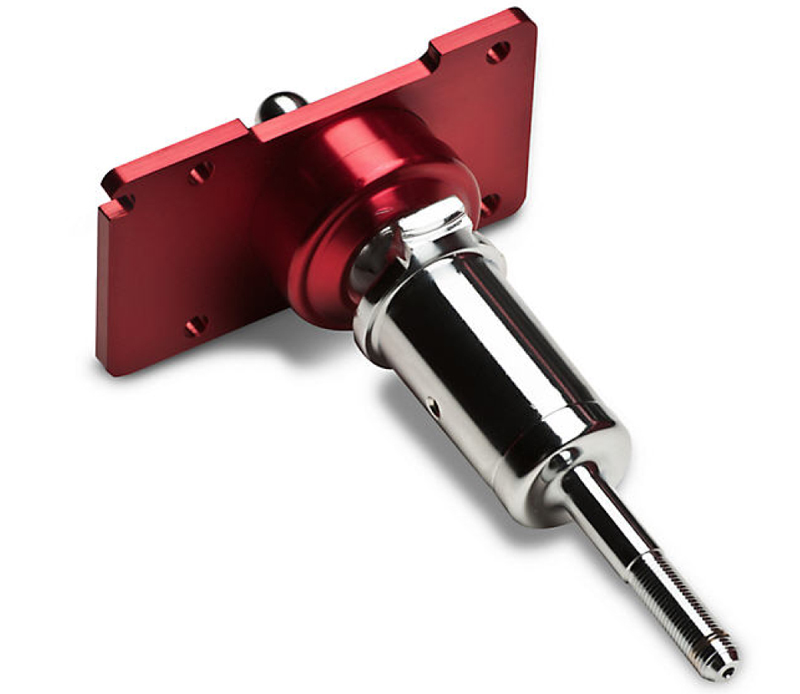 This shifter provides a 30% shorter throw, reduces your shift knob height by .5", and retains the reverse lockout. No cutting, welding, or permanent modification is needed for installation. The optional transmission bracket for the Mustang helps with that annoying missed 2nd to 3rd gear shift. The bracket is completely optional, but recommended.